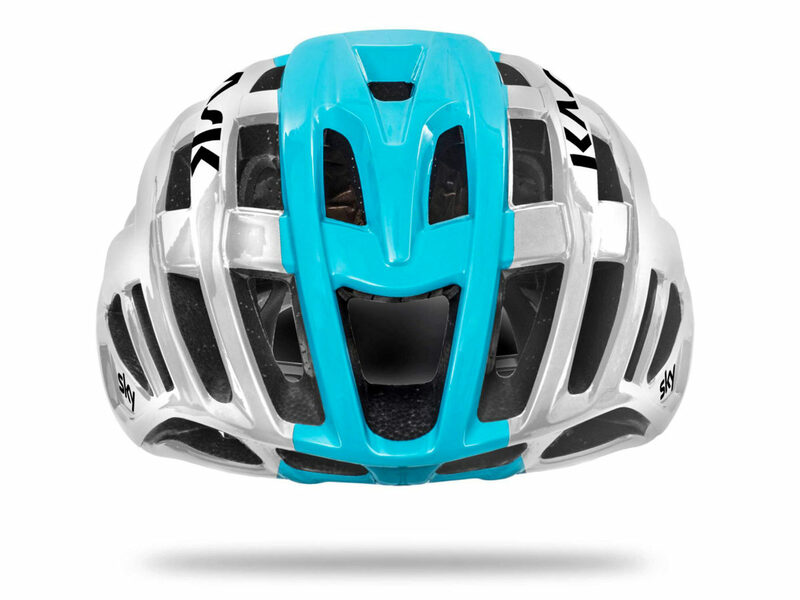 The KASK Valegro helmet first broke cover during last year’s Tour de France under the auspices of Team Sky, but it’s only until now that the sleek looking cycling lid has become available. 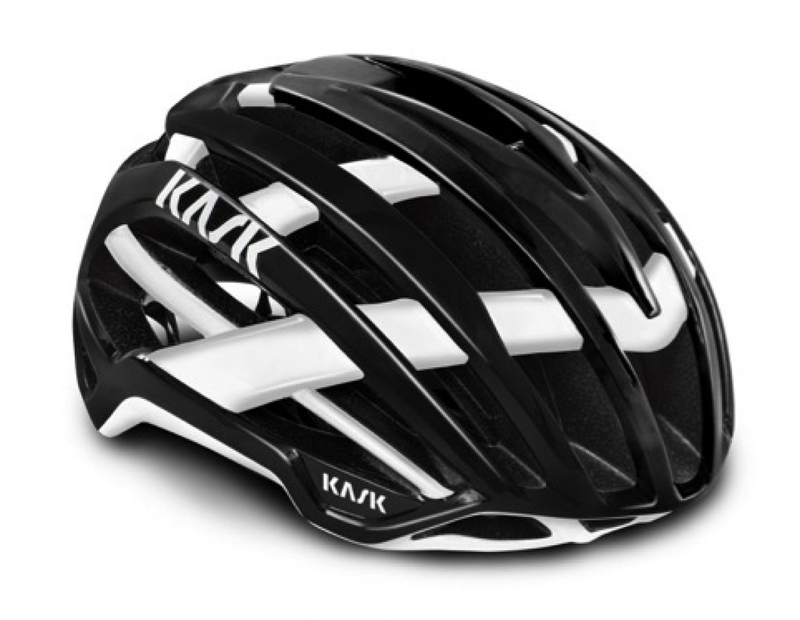 Designed with lightweight and optimal ventilation in mind, the Valegro features no fewer than 36 vents along its polycarbonate shell, which makes use of a new molding technology that KASK is being tight-lipped about. As a result, the Valegro tips the scales at an astonishingly light 180g, which is 80g lighter than KASK’s previous flagship Protone helmet. 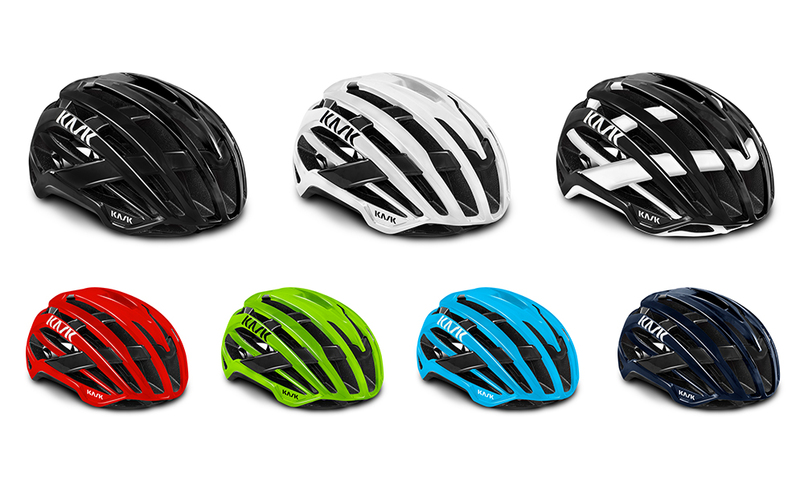 Additionally, KASK says the Valegro underwent extensive wind-tunnel testing in order to refine its aerodynamic properties. Other features that punctuate the Valegro are front and rear sunglass “garages” that can cradle the rider’s glasses when not in use, KASK’s proven cradle/retention system, eco-leather straps and a new 5mm thick inner pad that provides even greater breathability and wicking. The Valegro is available in 9 different colorways, across three sizes Small, Medium and Large.